Next week, February 8-9th, Basque Studies at Boise State is hosting Professor Emeritus, William Douglass, who will be speaking in classes as well as to the community abroad inaugurating the department's "Elorriaga Basque Culture Series." On February 8th, he will speak in EDUC 109 – Basque Culture class about Basques in Cuba, and in EDUC 112 Navigating Identity, he will talk about Migration. On Thursday, February 9th, Dr. Douglass will do a community talk at the Boise Basque Museum and Cultural Center entitled, "A 'Basque' Author's Reflections: an Overview of his Publications in Basque Studies and Beyond." For more information including more about Dr. Douglass himself, visit their website. 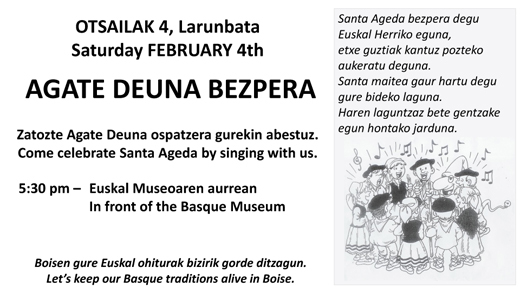 This Saturday, February 4th, Basques in Boise will celebrate Santa Ageda – Agate Deuna. 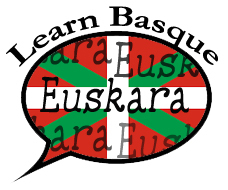 Everyone is invited to join Basque students, and others, at the Museum at 5:30pm to sing, and then visit some of the establishments on the Basque Block. 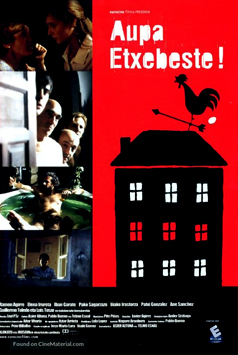 You don't have to speak Basque, or even be Basque to join in, but everyone is encouraged to wear blue. For complete information visit their website. 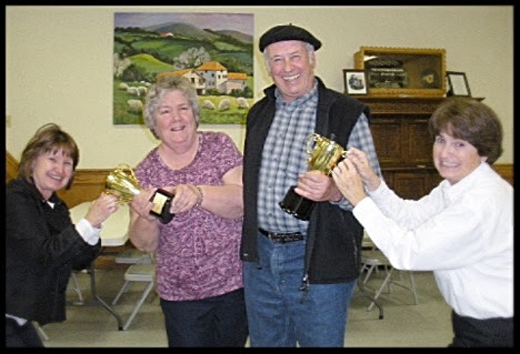 The Chino Basque Club will hold its annual Mus Tournament, this Saturday, February 4th at the Chino Basque Club. The tournament begins at 8am and cost to participate is $50 which includes lunch. 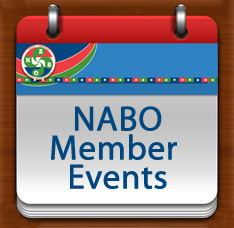 Winners will go on to represent the club at the NABO Mus Finals. For complete information visit their website. John Etchemendy, longest serving Provost in Stanford University history, stepped down from his office yesterday. After 17 years in the position, Etchemendy has left quite a mark on the Stanford community, and academia in general. On behalf of NABO, we congratulate John on his accomplishments and wish him much luck in his future. To read more about his work at Stanford, click here. Zorionak!